The meeting was held at the department of Psychology at Linköping University on November 3, 2017. 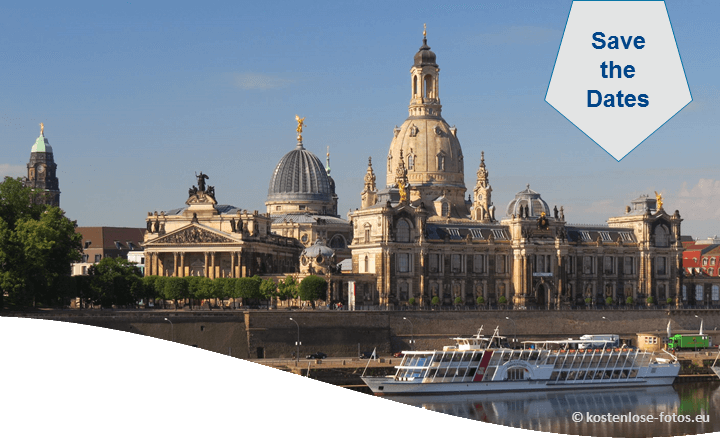 Researchers from all over Europe were invited to share their knowledge and experiences on empirical and theoretical research in applications of clinical psychology and psychological treatment. The aim of our conference is to contribute to the development and dissemination of best possible psychological interventions to help people in need. Since this was a low cost scientific meeting facilities at Linköping University Campus Valla (3 km from the city centre) were used, at the conference building Vallfarten. You may find it below or download it here. Linköping is easy to reach via Linköping City Airport, with daily flights to/from Amsterdam (KLM). The alternative is traveling to Stockholm, Arlanda International Airport and further on with direct train to Linköping central station (about 2 hours). Linköping has a public bus network. 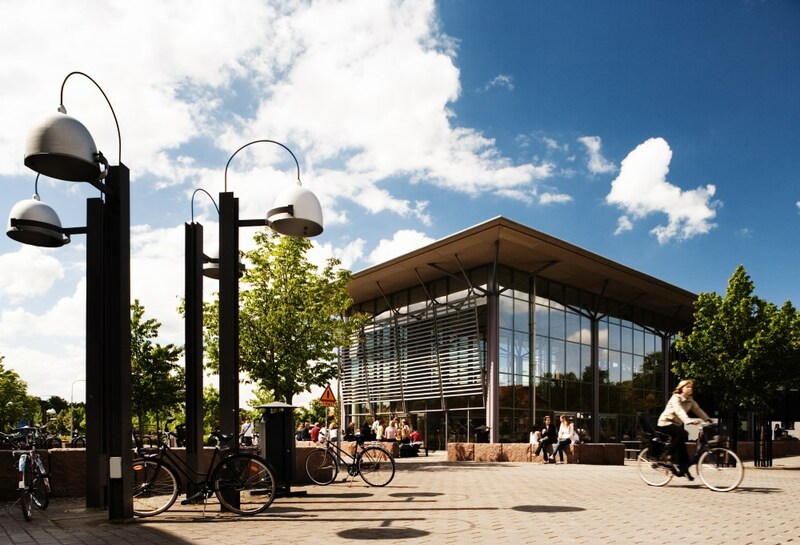 The closest bus stops to building Vallfarten (where the meeting is taking place), Campus Valla, Linköping University are named “Vallfarten” and “Mäster Mattias väg”. Please note that it is not possible to buy tickets on board the buses. For further information about bus timetables, prices and how to buy tickets, see Östgötatrafiken. A journey planner in English is also available. Tel +46-(0)13-146000. There are several taxi stands in the city centre and next to the central station. For a taxi ride from Linköping City Airport to the city centre or the University you may expect a fare between 200-300 SEK. Valla Folk High School Hostel (Budget, 200 meters to the University). The weather in November can be variable, 0 to 10°C, sunny, cloudy or rainy. Visit the website of the Swedish Meteorological Institute for updated news on the weather.